Listening to native-speaker resources is necessary to improve your IELTS skills. However, with millions of options available online, where do you start? 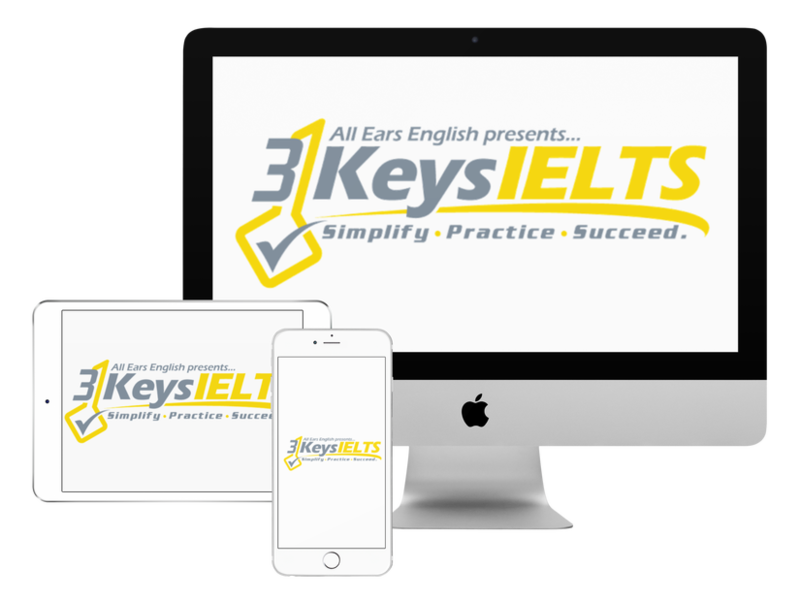 In this video, I will outline the best shows and podcasts for your IELTS Listening practice from NPR, National Public Radio. Of course, it may be difficult to understand. However, if you want to improve, the only way to do this is to challenge yourself. I promise, your listening will get better! As with everything, practice is the only way to improve! Note the programs below that have transcripts. You can read and listen at the same time to improve your comprehension. Click on “programs and podcasts”. Fresh Air– Interview show with important people. Explores all aspects of society, from new books, to actors, to politicians. Has transcripts! Invisibilia– Podcast about interesting psychological and societal trends. Has transcripts! Planet Money– Podcast about current economic trends. Might sound boring, but it definitely is not! Does not have transcripts. Pop Culture Happy Hour– Podcast about what you should be reading, watching and listening to. Does not have transcripts. Wait Wait Don’t Tell Me– Weekly news quiz show with a panel of comedians. Does not have transcripts. This American Life– Program that brings together 3 stories about real people, all based on a different weekly theme. Has transcripts! Radiolab– Awesome show about science, and telling stories related to science.Has transcripts! Have you listened to any of these shows? Tell us which show you liked in the comments section below!